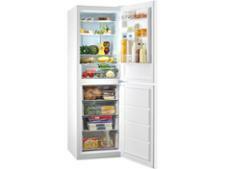 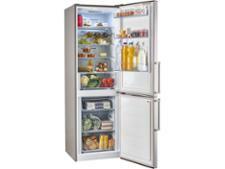 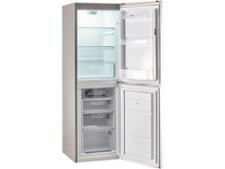 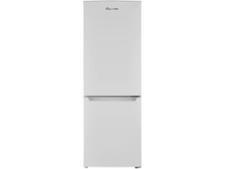 Lec TF55178W fridge freezer review - Which? 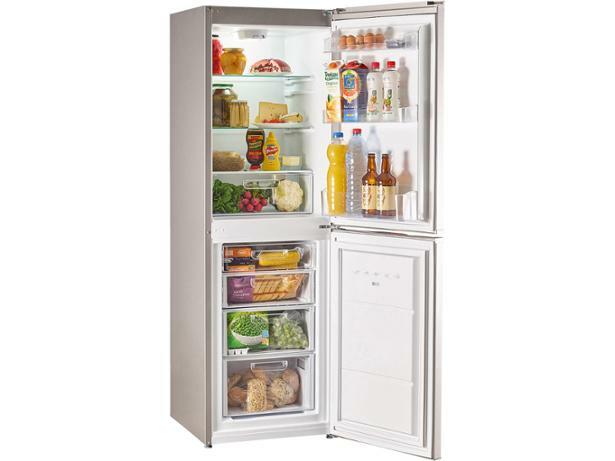 The Lec TF55178W fridge freezer won't need defrosting by hand as it's frost-free, but will the freezer's three drawers and top shelf keep your food frozen perfectly all year round? 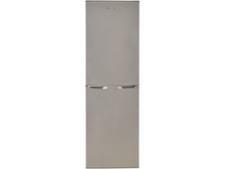 We know from experience that some fridge freezers struggle in a hot kitchen, so read our full review to find out whether this one can keep its cool, whatever the weather.